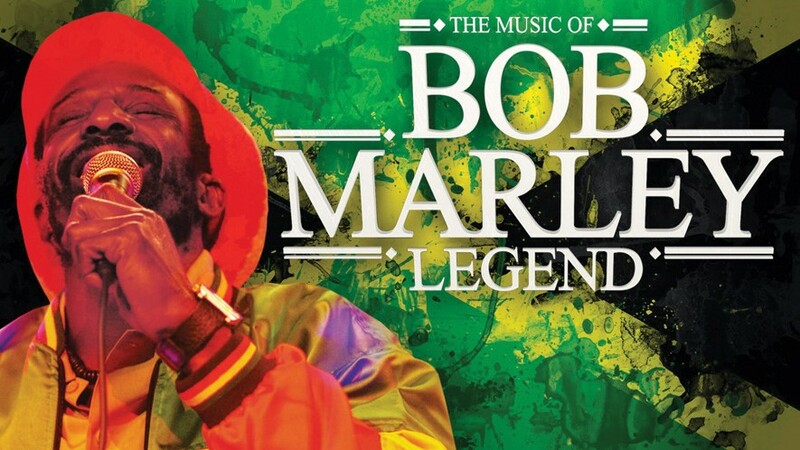 Due to the ongoing restrictions around the theatre caused by the major fire in Glasgow city centre, Legend: The Music of Bob Marley has been rescheduled from Friday 13th April to Thursday 4th October 2018 @ 7:30pm. Legend, the music of Bob Marley is an unforgettable evening celebrating this musical icon in one fantastic stage show extravaganza. Recreating the timeless hits Could You Be Loved, Is This Love, One Love, No Woman No Cry, Three Little Birds, Jammin’, Buffalo Soldier, Get Up Stand Up and many more.